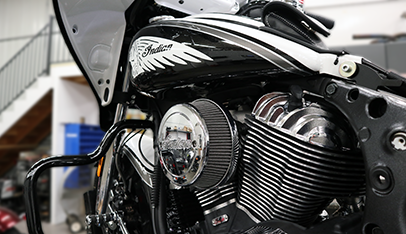 Welcome to Fuel Moto, your source for high performance tuning and exhaust components for your Indian motorcycle needs. 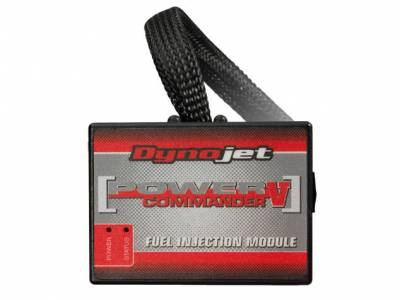 We are the USA's leader in EFI performance and the worlds largest Dynojet retailer. 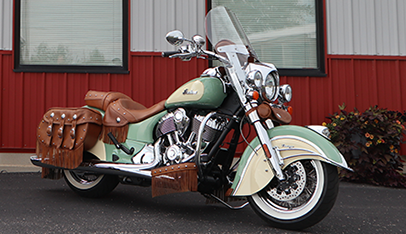 We also have the largest database of EFI maps. 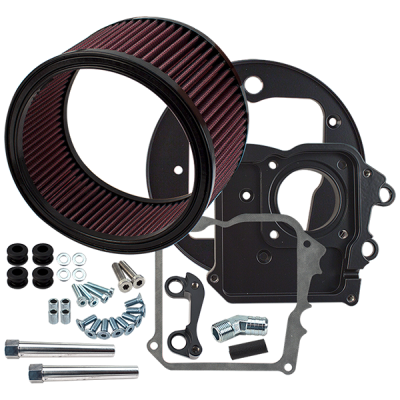 We have extensive experience with the products we sell and offer full in-house product support on all of the EFI tuning platforms we offer. 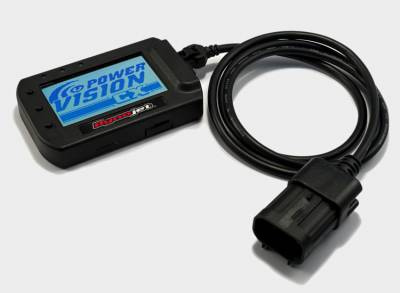 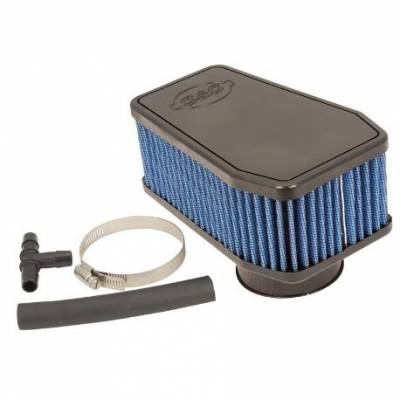 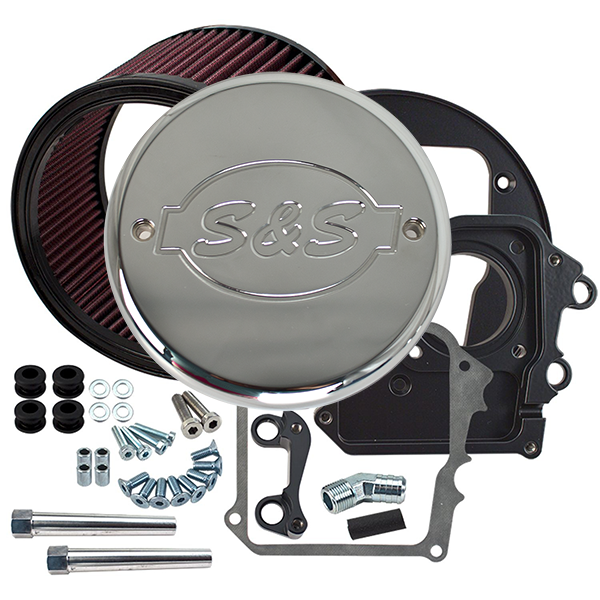 We have a huge inventory of EFI modules in stock from the best manufacturers and ship them fast. 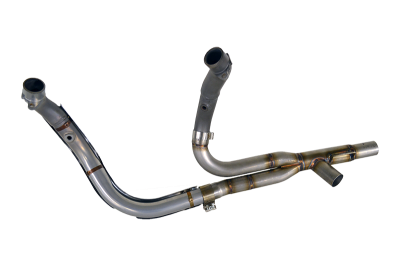 Fuel Moto also stocks a wide range of quality exhaust systems, air cleaners, and engine components from premium manufacturers. 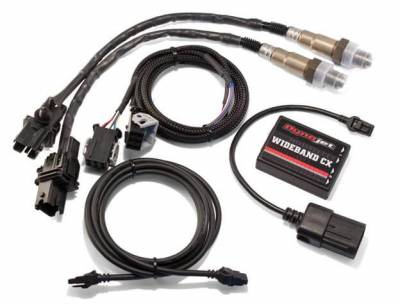 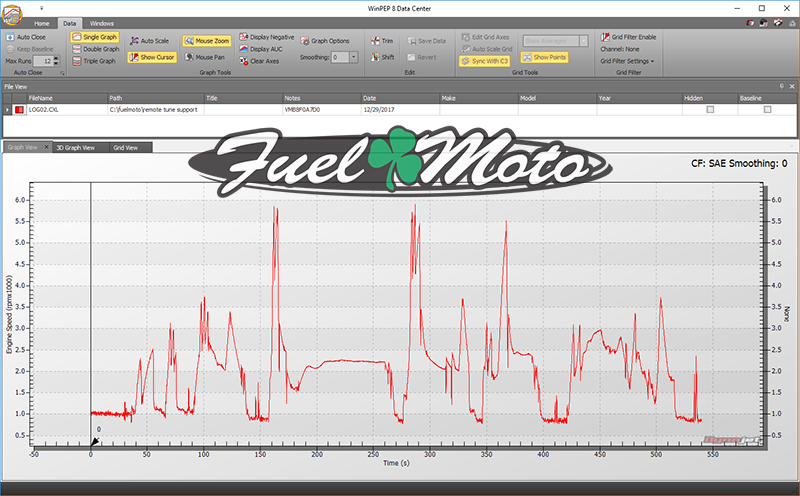 We support the products we sell with fuel maps that we develop in house on our dyno. 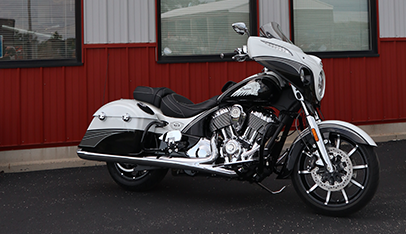 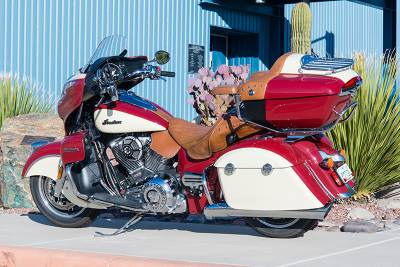 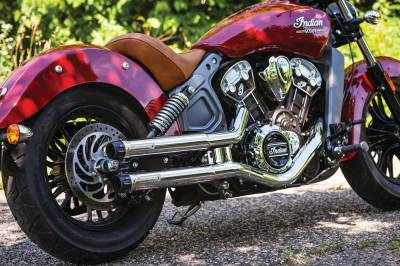 You can find products designed to fit your specific model Indian motorcycle by using the Smart Model Search or feel free to browse by clicking on a category on the left. 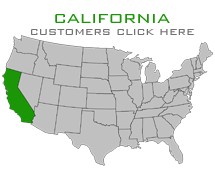 You can narrow your search results even further with attributes such as Brand, Color, or Price. 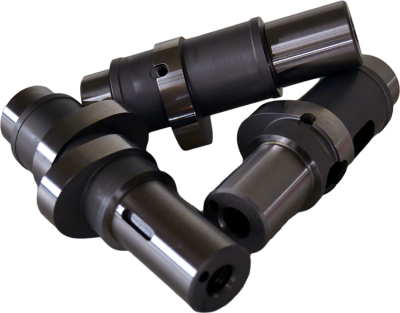 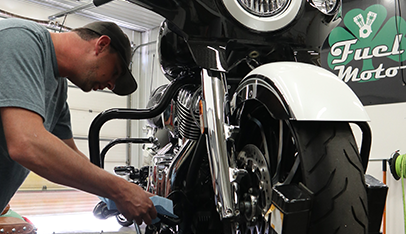 We are constantly updating our online catalog of parts, however if you are unable to find the part you are searching for we would welcome you to contact us at 920-423-3309.